This is JAB’s last week for a while (more on that in a sec), so I wanted to go out strong with some nice fall recipes. In case you’ve never had a brookie before, it’s just the kind of dessert that inspired me to begin food blogging. 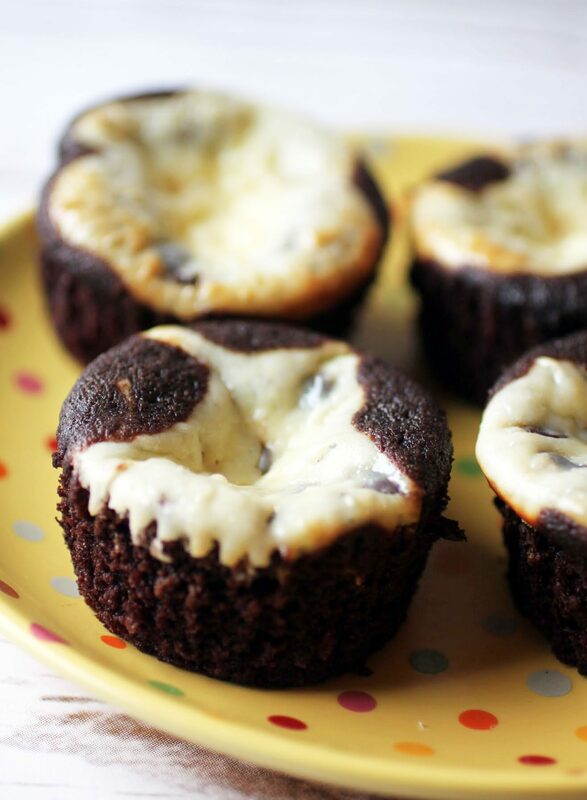 A cookie/brownie hybrid deserves a food blog, right? But you see, these are even better. 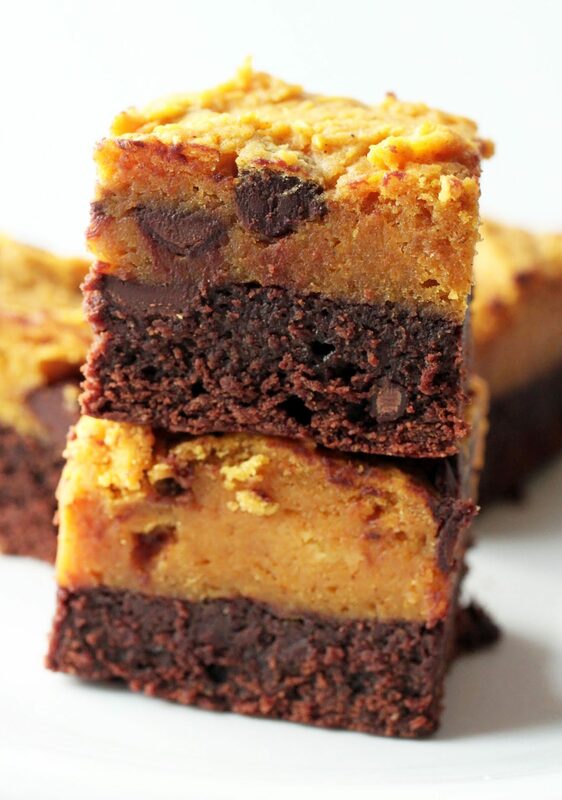 The bottom layer is a chocolate chip-filled fudgy brownie, and the top is pumpkin chocolate chip cookie dough. I’m so glad brookies are a thing, but even gladder that pumpkin brookies can come out of it! There are times that I really need some baking inspiration. When that happens, I head to bakeries or farmers’ markets. At both, there are people displaying their wares and their creativity. I need both, believe me! At the market a few weeks ago, a woman was selling turtle scones. The second I saw them, I knew I had to bake my own. Here they are. Could anyone not want these for breakfast? Nope, didn’t think so! When did I start baking? I can trace it back to my junior year of college. I’ll get into why in a minute, but I was pretty much hooked from the start. What could be more amazing than dreaming of a dessert and then creating it? Sure, back then I needed recipes (I was very reliant on them), but it was still a lot of fun to cook in my crappy dorm kitchen. These brownies are the first ones I ever baked from scratch, and the first baked good I ever added my own spin to. 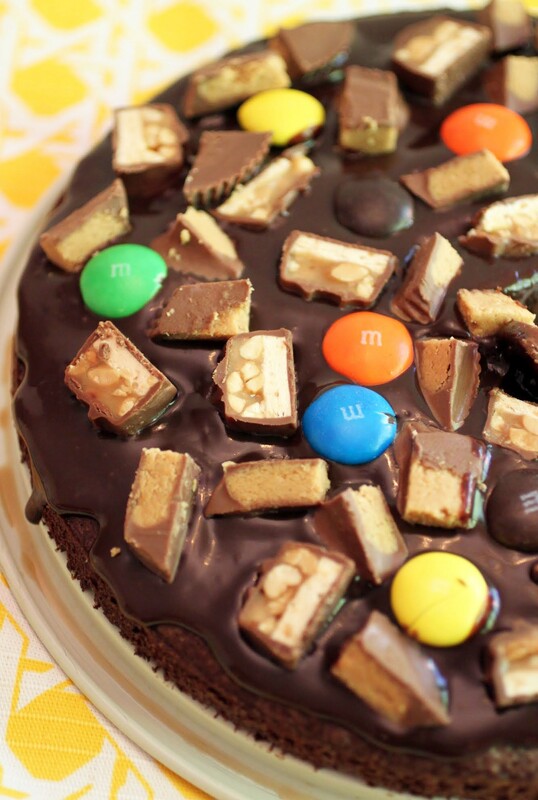 I used to call them “candy bar brownies” because they are very much like that. 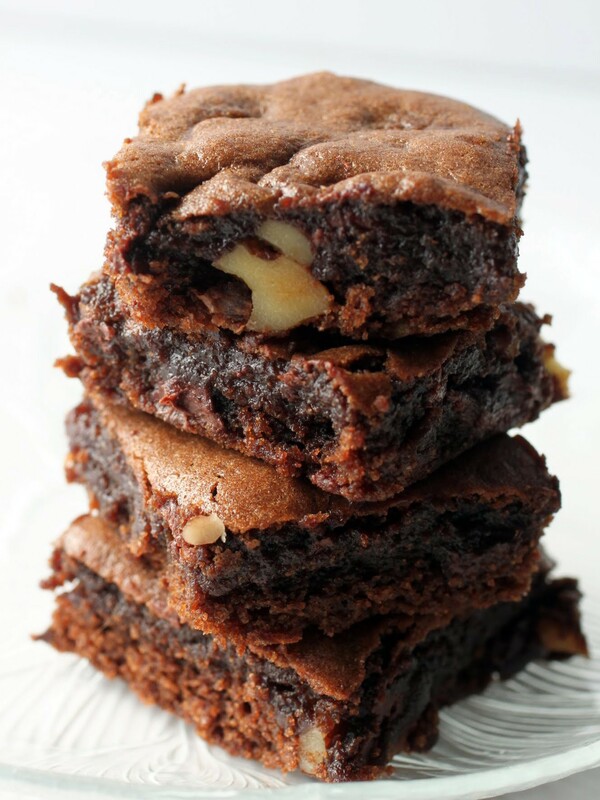 Rich, fudgy brownies are filled with peanut butter and milk chocolate chips, with a thick layer of the same on top. They’re crazy addictive! Labor Day has passed and I actually experienced a chill a few days ago. Conclusion? Time to bake with pumpkin! These are pretty outside the norm. Their consistency is similar to a fudgy brownie, but the taste is pure autumn. 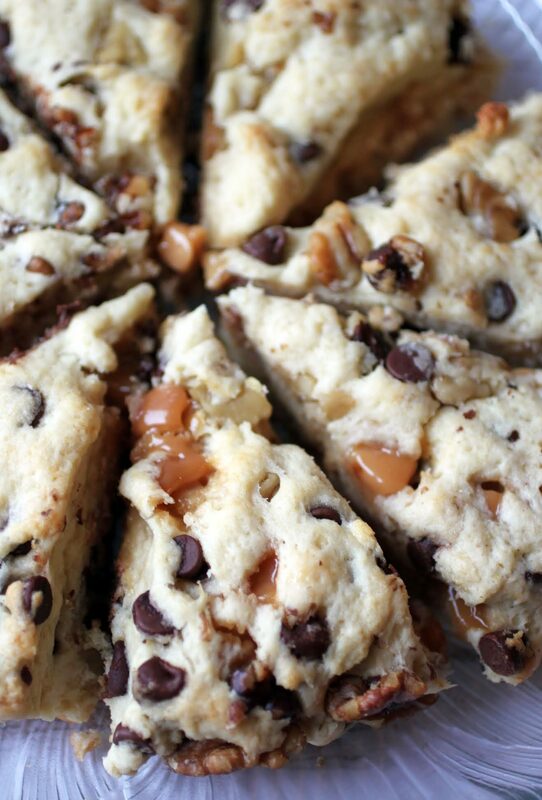 Sure, I threw in some chocolate chips, but who could resist that? 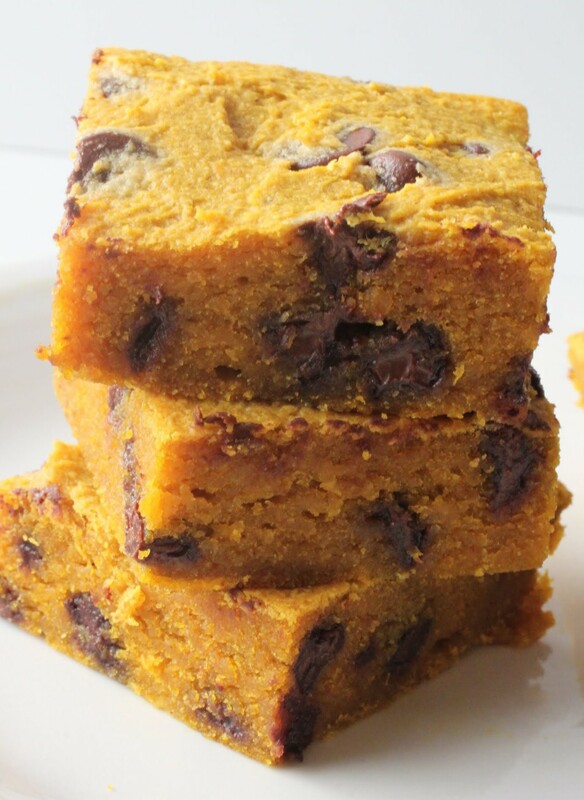 In order to inaugurate the coming cooling temps, here we go with pumpkin chocolate chip bars. Let’s grab some spiced cider and run with it! I’m going basic today. You wanna know why? Because life, everyone. It can be stressful and overwhelming, and I’m in the middle of a crazy week welcoming teachers back and getting them set up. So do you know what I need? Cookies. 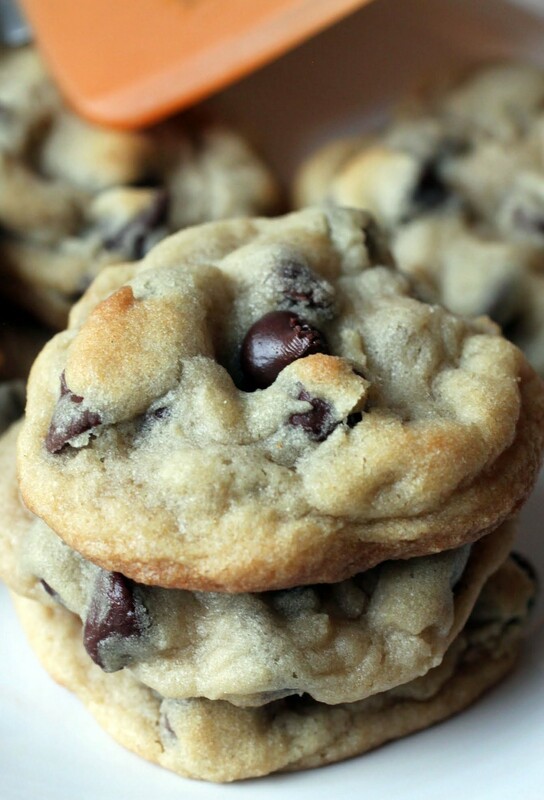 Chocolate chip cookies. The easiest, simplest recipe. You ready? Do you feel as though you have an impact on the world around you? I’ve always felt very satisfied at my chosen profession. With teaching, I’m fairly sure that I make an impact. I just have to strive my hardest to make it a consistently positive one for my students and the teachers I supervise. That’s one reason I don’t really want to go into anything else; I might be getting paid, but it’s also a way to give back. Teaching is also about possibilities. Every day, I see new paths for both myself and the people around me, and that inspires creativity. It’s that same creativity that sparks my baking and that makes it so much fun to create new desserts. 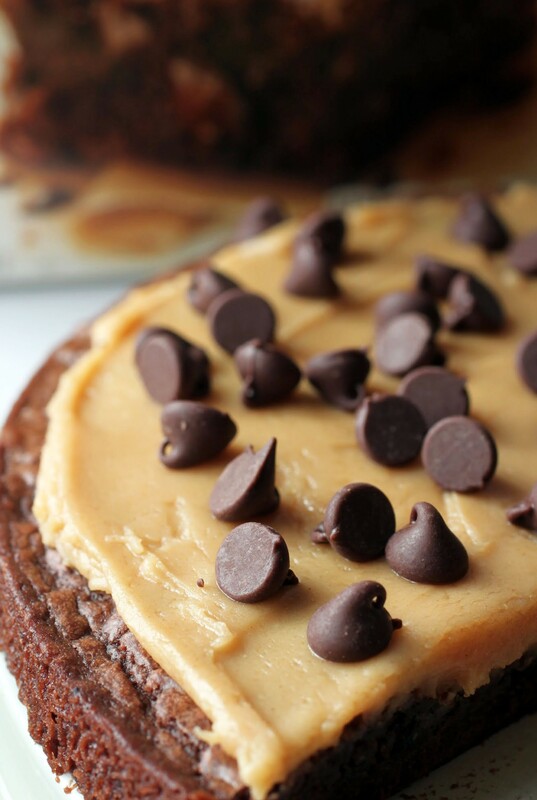 Thanks to NESTLÉ® TOLL HOUSE® and their new line of baking mixes, I can take their Brownies & More with chocolate morsels mix and turn it into a quick and tasty peanut butter brownie pizza! My dad loves snacking on nuts. When I was growing up, I got used to the sight of him sitting down at the kitchen with a bowl of shelled nuts and a nutcracker. He’d crack away, and I’d sit next to him and crack an almond here or there, since they were my favorite. Every now and then, he’d crack a walnut and I’d be in awe, since those are really tough to manage. Well, my dad still snacks on nuts, and he also likes them in his baked goods. When given the choice between chocolate chips or nuts, he’ll go nuts all the way. But I say, why choose? So these brownies are full of both chopped walnuts and chocolate chips. Hello, old school brownies! Summer is fudge season! Didn’t you know? Well, you might not realize that if you don’t live near an east coast beach town. For those of us who are in the know about boardwalk treats, we get the joy of candy shops with thick slabs of fudge for sale everywhere. It can’t be beat! I’m not due to hit the beach for another month or so, and I could just throw up my hands in despair and decide to wait. 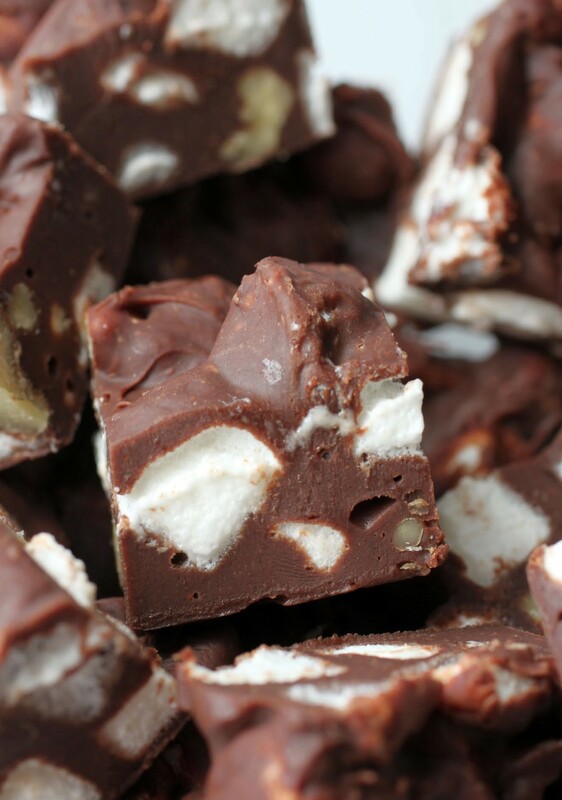 Or I could make this rocky road fudge, which takes about five minutes to put together and tastes oh so beachy!